The two silos and barns in front of you were built for a dairy herd in the 1920s. By the mid-1950s, an outside vendor was supplying milk to the Leprosarium and the barn fell into disrepair. Hansen's Disease (HD) has never been easy to study because the bacillus that causes it, Mycobacterium leprae, cannot grow in a lab. Finding an animal that could be infected with HD and used for research was always a top priority of the Public Health Service (PHS). Mycobacterium leprae thrive in the cooler parts of the human body. 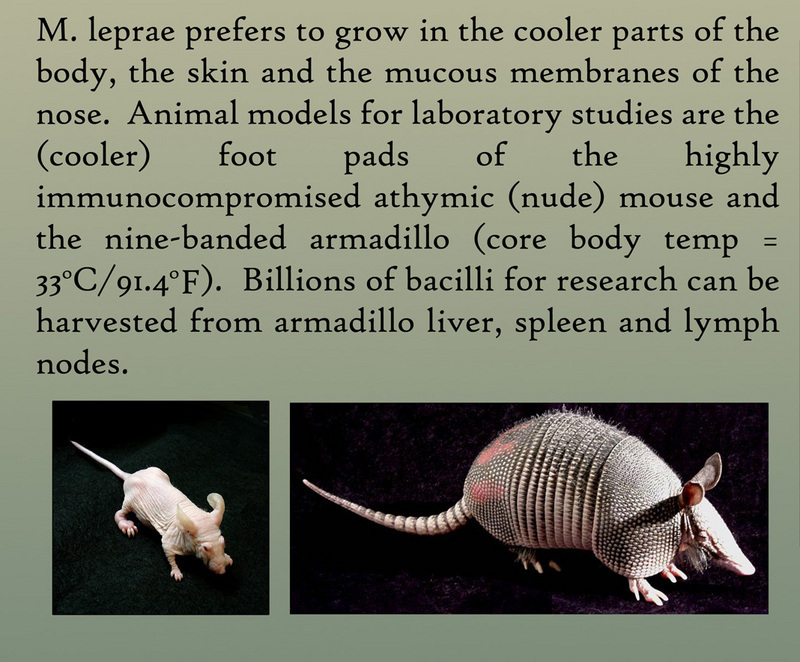 Armadillos have a relatively low body temperature, and so researchers speculated that armadillos might be useful for HD research. In addition, armadillos live long enough, 12 to 15 years, for this slow-acting disease to emerge. 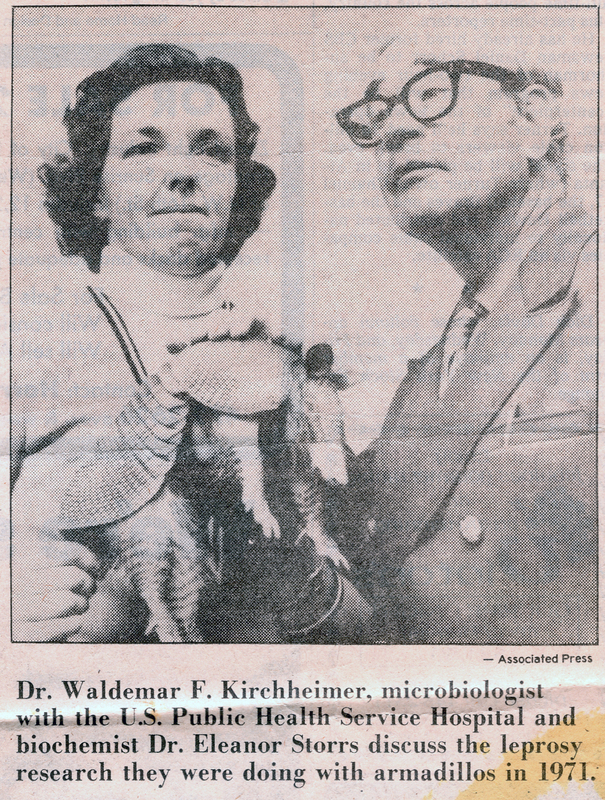 In 1971, researchers led by Dr. W. F. Kirchheimer successfully infected a 9-banded armadillo with Hansen's disease. After this breakthrough, Carville researchers established an "armadillo farm" at the site of the old dairy. In the 1990's, laboratory research moved to Louisiana State University in Baton Rouge, where it continues at the Veterinary Medicine Department. Today the National Hansen's Disease Program (NHDP) provides HD bacilli to researchers worldwide. The old barn has become "The Silo Club," an all-ranks military bar and banquet hall for the Louisiana National Guard. Quarantine laws for HD changed steadily after the "miracle drug treatment" was discovered in the late 1940's. By the 1980's, HD was an outpatient disease and Carville's population began to decline. Today there are more than a dozen clinics around the US where most new HD patients are treated. The PHS hospital closed at this site in 1999, and reopened in Baton Rouge, much reduced in size. Carville was transferred back to the state of Louisiana and the Louisiana Military Department installed. For more information about HD or museum exhibits and tour options, check the National Hansen's Disease Programs Museum website at www.hrsa.gov/hansensdisease/museum or call 225-642-1950. 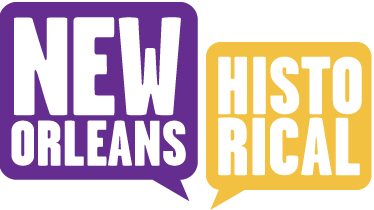 Thank you for your interest in our unique culture and important medical history. 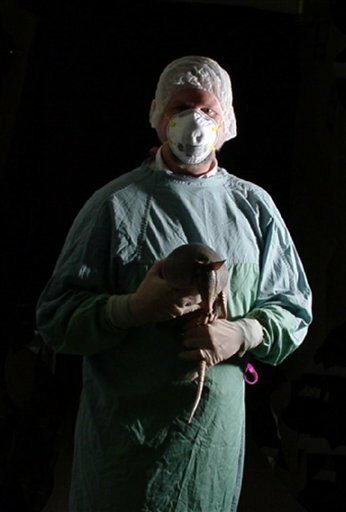 Dr. Richard Truman and armadillo. Image Courtesy of the National Hansen's Disease Museum, Permanent Collection. Carville, LA. 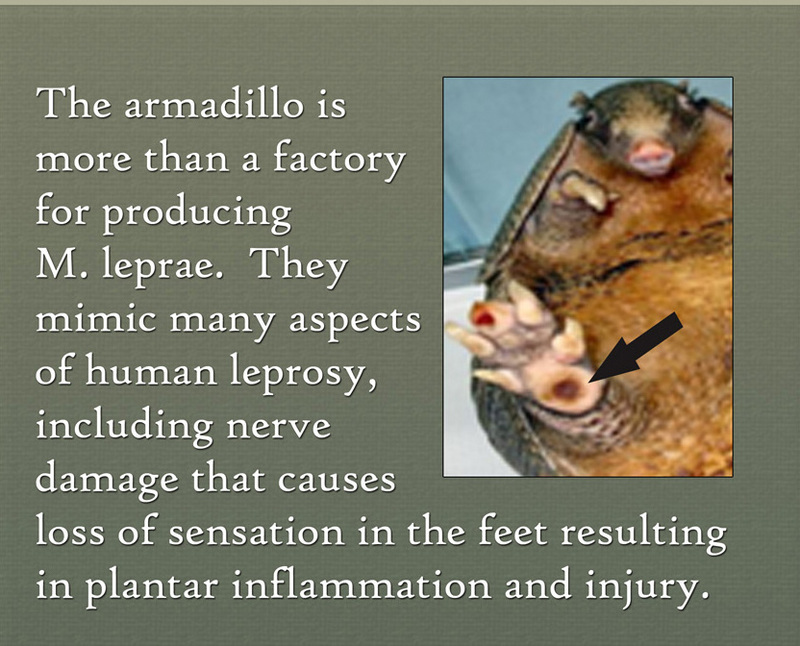 : Armadillo research is on-going today through the National Hansen's Disease Programs laboratories located at LSU Veterinary Medicine in Baton Rouge. Richard Truman, Research Scientist, Captain, USPHS (RET) Chief, Microbiology and Epidemiology outlines present day research goals. The laboratory performs research on the Immunology and Epidemiology of leprosy to benefit early diagnosis of the infection, differentiate susceptible from non-susceptible individuals, and monitor transmission of leprosy in communities. 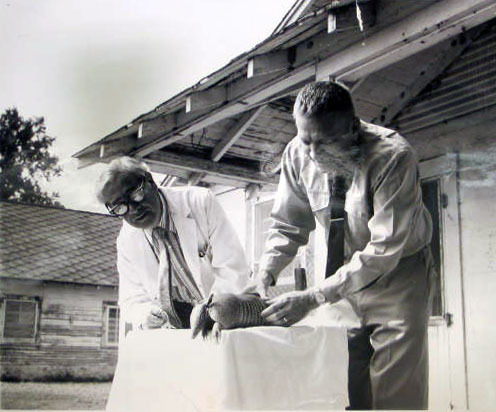 Elizabeth Schexnyder, Curator, National Hansen's Disease Museum, Carville, LA, “Carville: Silos for Dairy Barn & Armadillo Research,” New Orleans Historical, accessed April 24, 2019, https://neworleanshistorical.org/items/show/632.